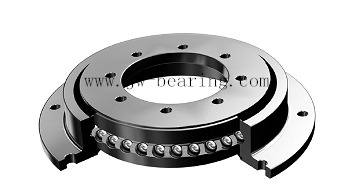 VLI200844N ZT Slewing Bearing 948*736*56mm, VLI200844N ZT bearing 736x948x56 - Luoyang Jiawei bearing manufacturing Co., Ltd.
LYJW can supply standard and nonstandard slewing bearings with/ without internal gear , external gear, ranging from 100mm to 6800mm. We also can supply customized designs. 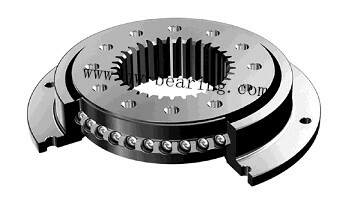 How can you buy VLI200844N ZT Slewing Bearing 948*736*56mm on the Internet? 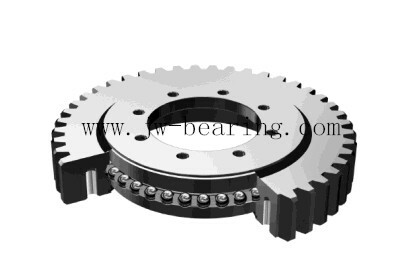 High quality VLI200844N ZT Slewing Bearing 948*736*56mm, Just click the button " Contact Now " to mention your purchase Requirement , Quantity and Contact Method of your requested Bearing Item No. VLI200844N ZT. then click the button " Send " The web site will make your purchasing information sent to the supplier's mailbox, who will come to contact you upon they get your information at the first time. LYJW Supplies four-point contact slewing bearings VLA200414N ZT. We also supply VLA200414N,VLA200544N,VLA200644N,VLA200744N,VLA200844N,VLA200944N,VLA201094N,VLA300955N,VLA301055N,VLA301155N,etc. 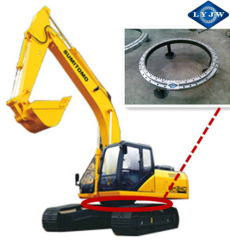 LYJW can supply slewing bearings for KOMATSU,HITACHI,KOBELCO,CATERPILLAR,KATO,SUMITOMO,DOOSAN,HYUNDAI,VOLVO,JCB,CASE,LIEBHERR,LiuGong,Sany,etc. 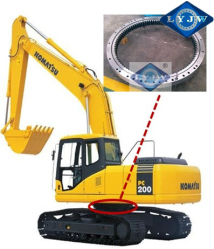 We can produce slewing bearing for excavators such as KOMATSU,HITACHI,KOBELCO,CATERPILLAR,KATO,SUMITOMO,DOOSAN,HYUNDAI,VOLVO,JCB,CASE,LIEBHERR,LiuGong,Sany,etc.